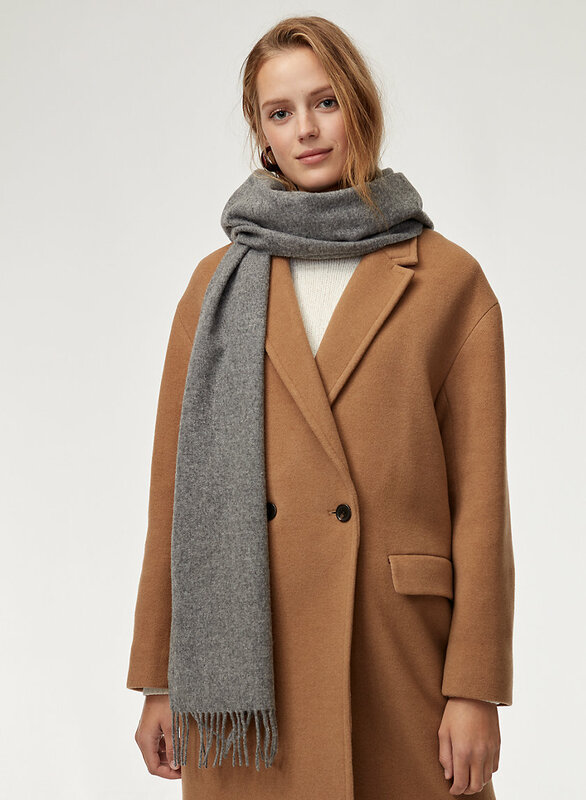 Styled with lyon wool coat and corteta sweater . 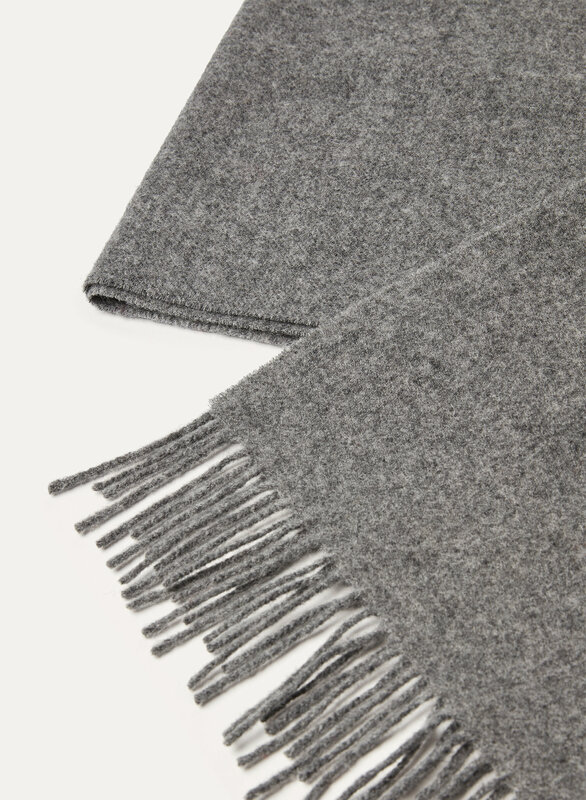 The warmth of 100% wool in a classic, slim shape. 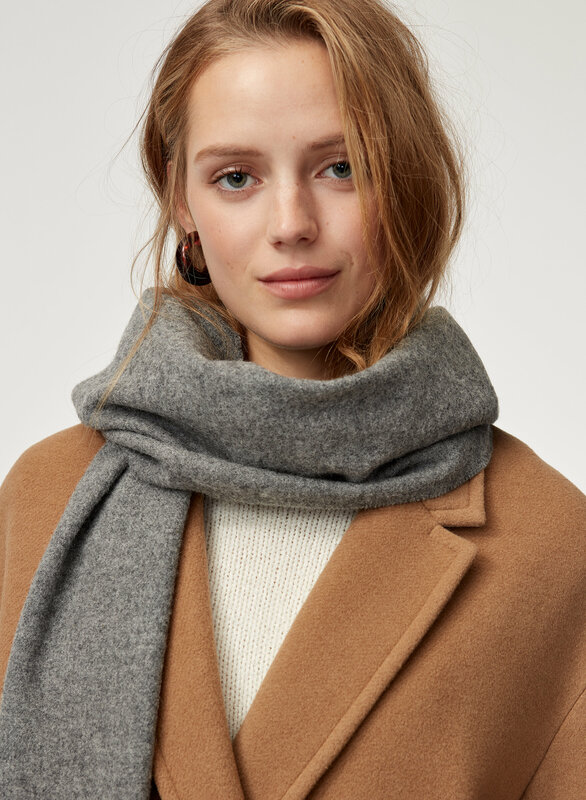 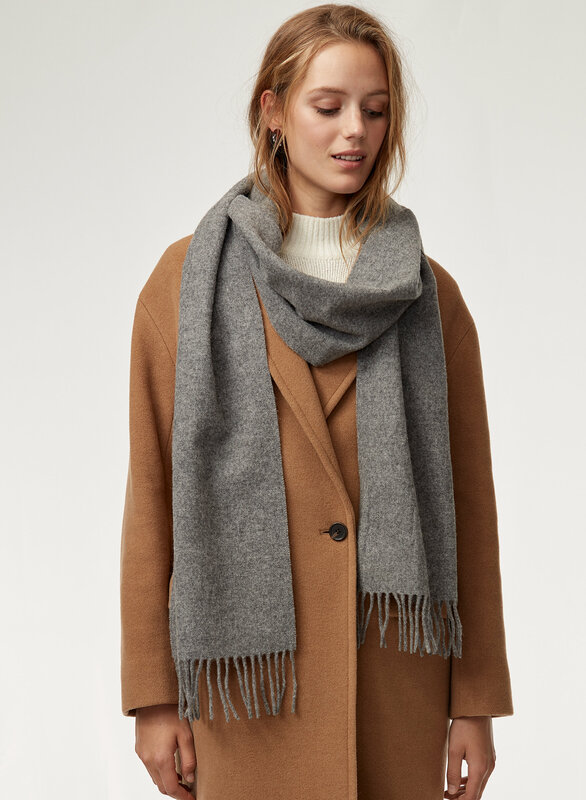 Toss this cozy scarf over your shoulder or wrap it all the way around — either way, it'll keep the chill at bay. 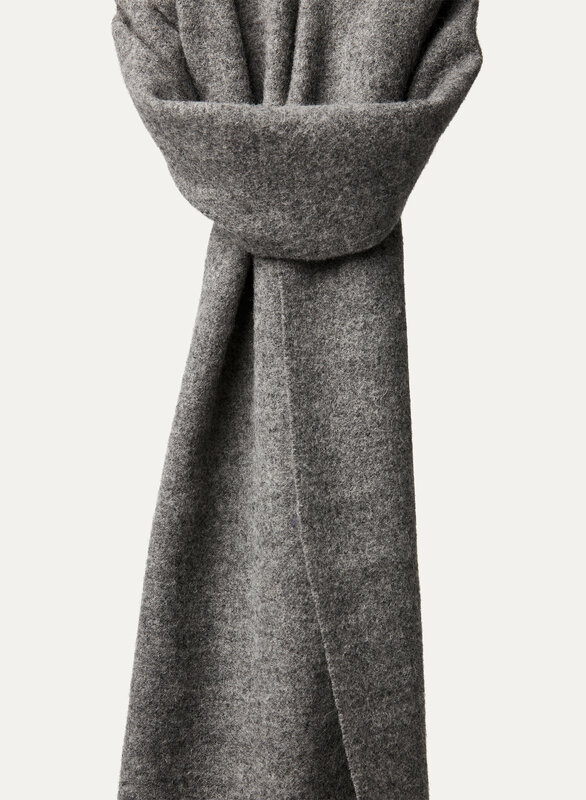 Love how long it is and the material is very soft.